Start using our Roku app to enjoy all of your favorite Giniko Arabic TV content on the big screen! Please follow these easy steps to start watching Giniko Arabic TV on Roku! Giniko Arabic TV is available as private app on Roku. The app can also be installed directly from the Roku website. For this approach, click on https://my.roku.com/add/ginikoarabic, you may be asked to login to your Roku account. Once signed in, click on the "Yes, Add Channel" button on the pop-up window. 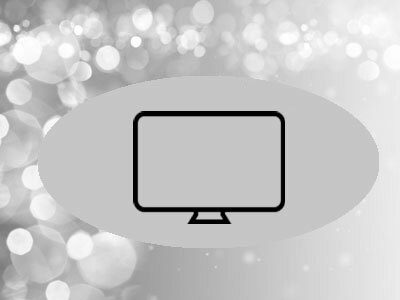 Start your Roku device and check whether the Giniko Arabic TV application appears on your home screen. If it does not, go to the Settings>System>System Update menu and update. This should force to download the newly added app. Copyright © Giniko Arabic TV. All rights reserved.